Liz joined the Soil & Water Lab in the summer of 2015. She was previously employed as a hydrologic technician for the USGS, mapping aquifers in the Southern Tier of NY, and then as an Associate Scientist for an environmental consulting firm in Maine focused on human health and ecological risk. She is a trainee with the NSF Integrated Graduate Research and Training Cross-Scale Biogeochemistry and Climate (IGERT-CSBC) program. 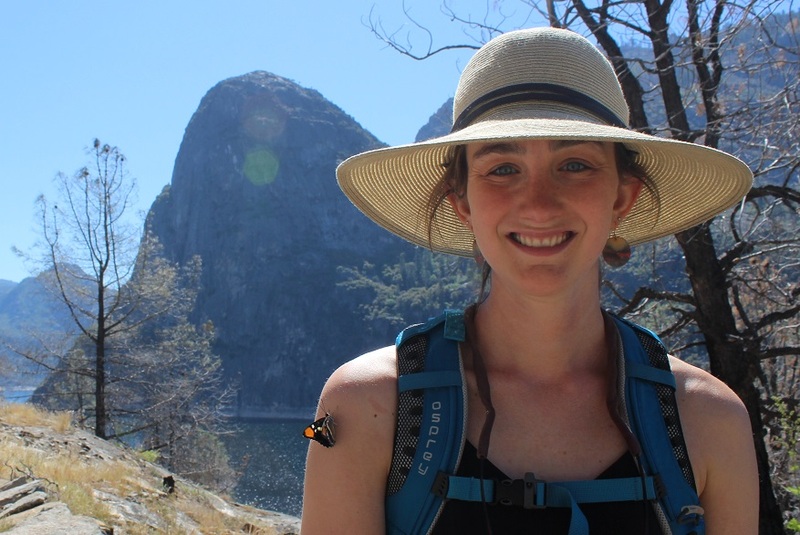 Liz is interested in how watersheds process nutrients, including how landscape change influences water quality, and how conservation measures can best be applied to promote ecological resiliency. In this context, she currently studies how biophysical characteristics of watersheds in southeastern Alaska influence stream nutrient concentrations. Liz is also excited about environmental education and extension related to ecology and watershed conservation.